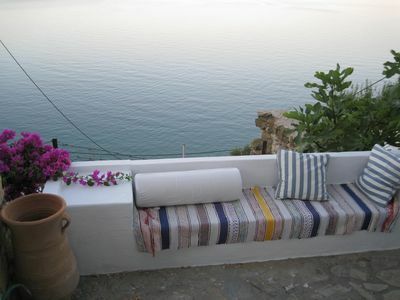 A self - catering luxury villa in the island of skiathos in Greece. 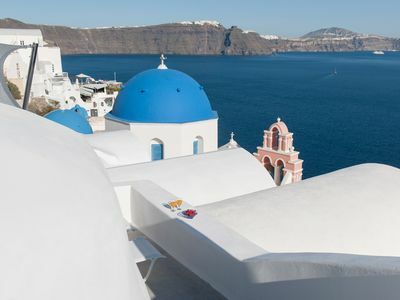 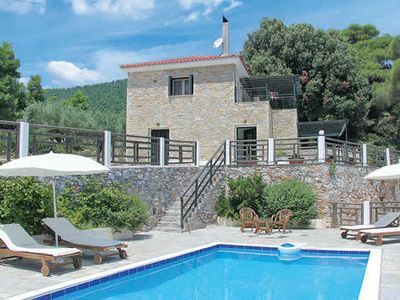 Located on the hillside near Xanemos, on the northeastern coast of the island, with its three nearby beaches of unparalleled beauty, with lucid and cool waters and a magnificent view, exactly opposite Skopelos and with view of the airport. 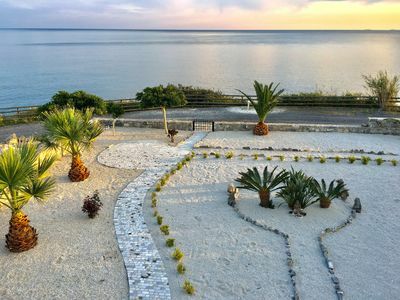 Discover the uniqueness of Xanemos and take the time for trip in the nearby site of Kefala where ruins of a pre-historic settlement have been discovered. 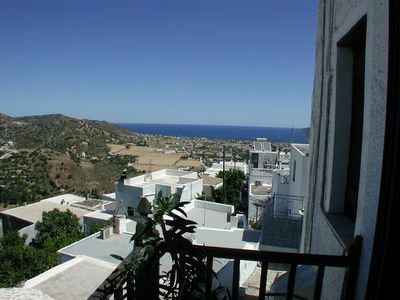 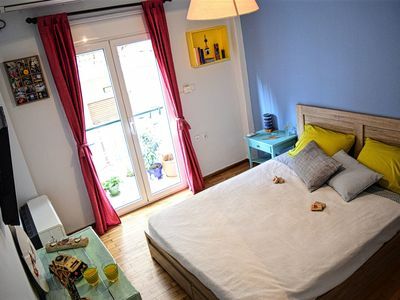 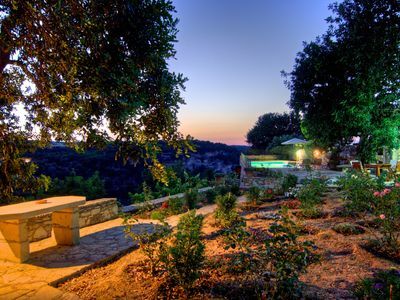 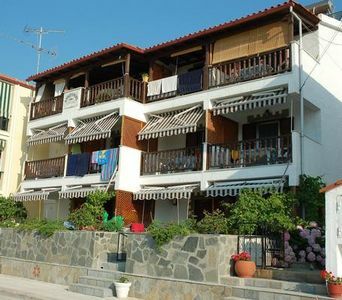 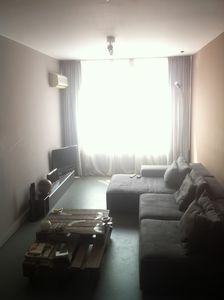 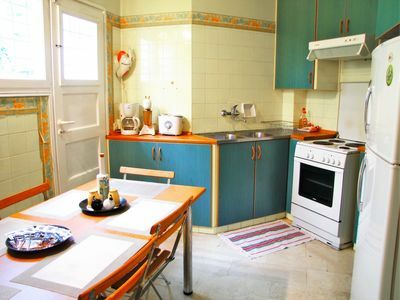 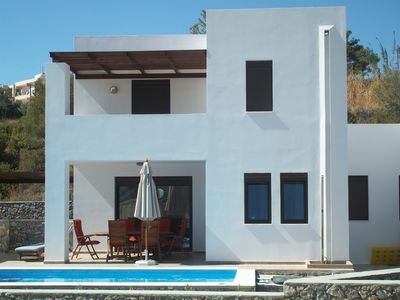 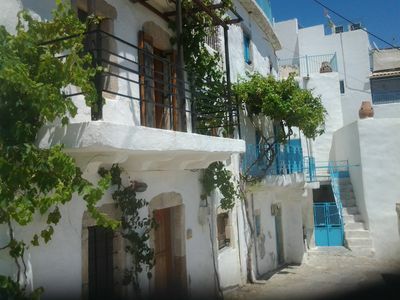 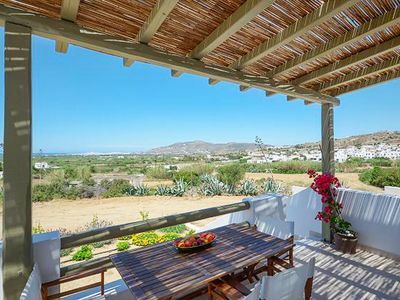 Located in an olive tree part of the island yet in easy travelling distance from both the town and the airport. 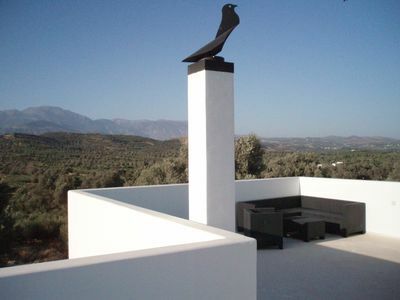 Elios Villa is the best choice for holidaymakers looking for a relaxing carefree vacation in the Greek islands. 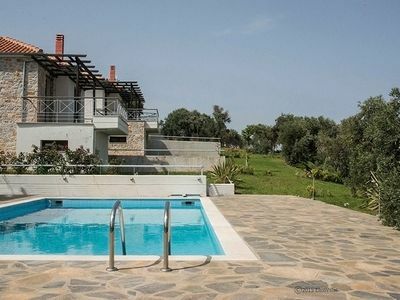 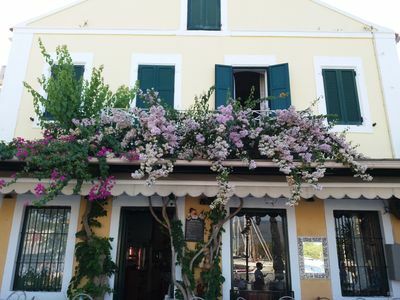 Rejuvenate family & friends at Stunning Villa Estia - close to beach & tavernas. 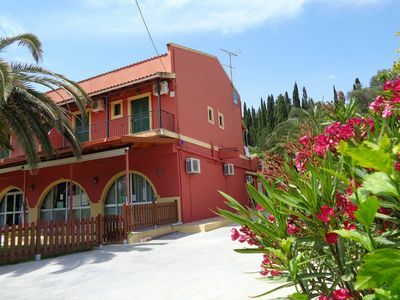 Peacefull villa with beautiful gardens and a pool with amazing view!